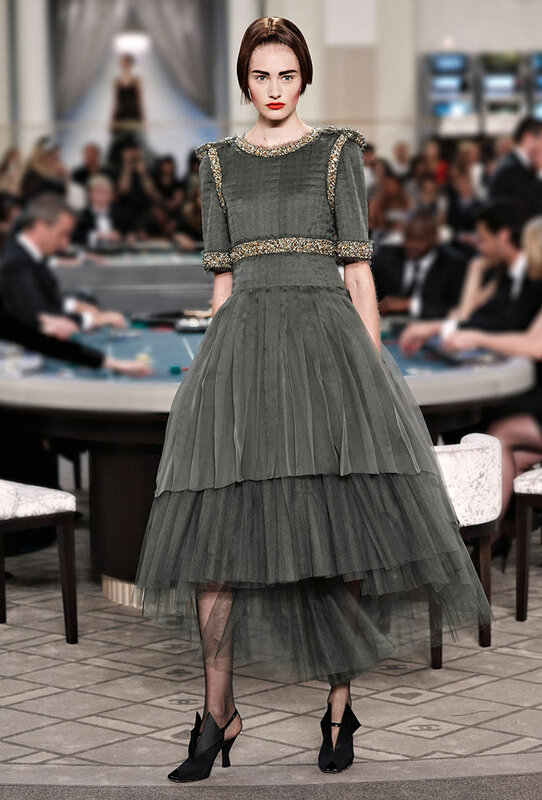 The Chanel Fall/Winter 2015/16 haute couture collection can clearly be seen as a salute to the brand’s most classic and iconic creative stamp. It combines an obvious old school flavour with current references, offering its apparel with a dated, yet classy, manifest of evening dresses and high class attire. 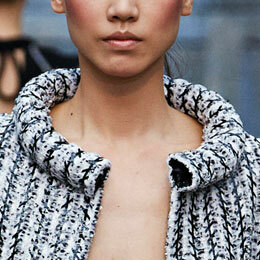 The clothes reveal a handcrafted embellished structure with a 1960’s reminiscence. 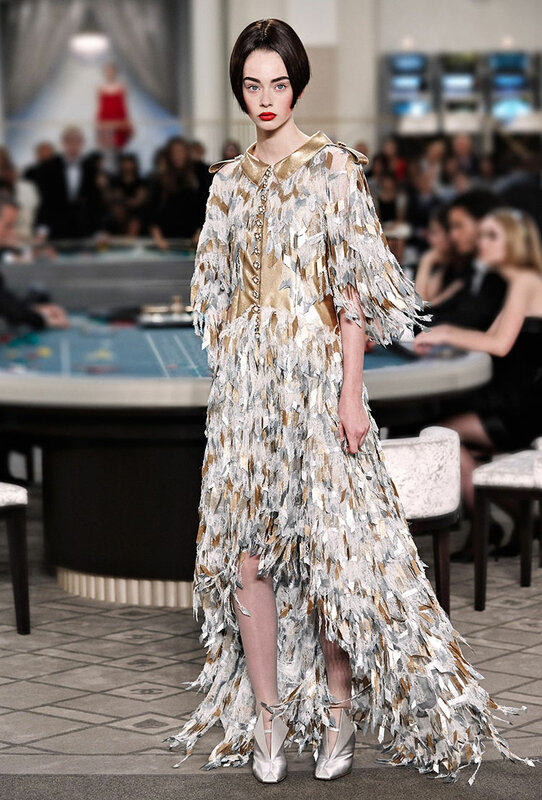 An avalanche of daring tweed jackets with feather details, along with an ensemble of suits, structured skirts and evening dresses show its authenticity in this current opulent collection. 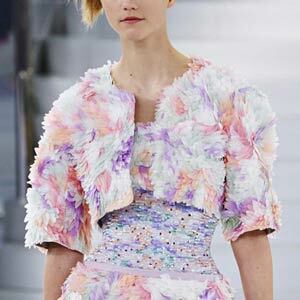 A multitude of delicately hand-stitched feathers, sequins and beads were gently attached onto magnificent boucle jackets, long tunics and dresses, elegantly worn on the catwalk by a dozen short bobbed haired models. Thus included the ornate supermodel Kendall Jenner, who’s sleek bobbed hair and ruby red lips characterised and honoured an inspiring 1960s twiggy appreciated theme. 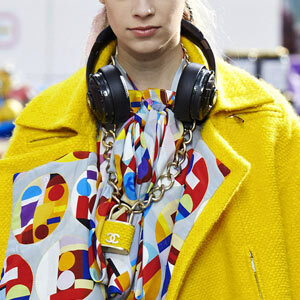 Chanel has managed, once again, to reinvent its most popular clothing items. 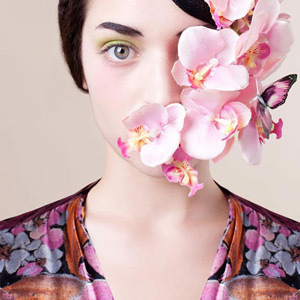 They can be worn now, in synch with these modern times of fashion forward creativity, while still keeping its distinct legacy. 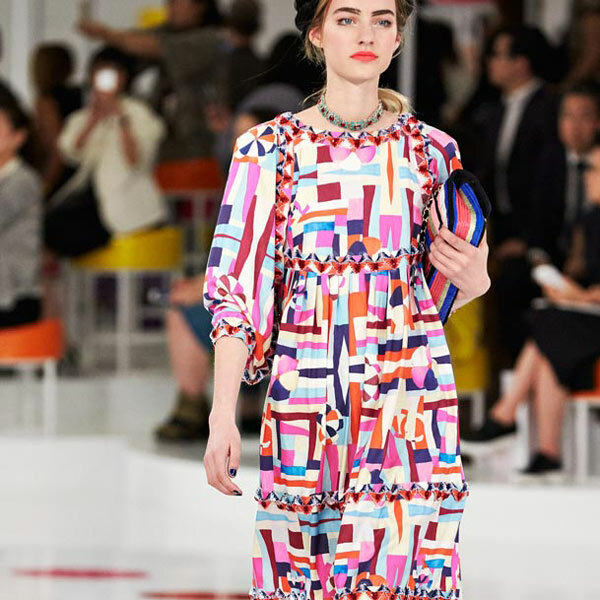 Chanel brings a fashion creative resilience to every collection it creates and we can see why.